Pipe caps act as protective device and are designed to protect pipe ends of various shapes. The main purpose of using pipe caps is to waterproof the connections. They are also used to close the the ends of hydraulic or pneumatic pipes and tubes. They are used in the plumbing apparatus of domestic, commercial and industrial water supply lines, machinery and processing equipment etc. They are also fitted on water pump lines with the sole purpose of removing air blocks. 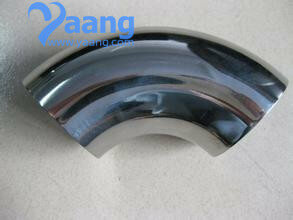 Pipe caps are highly demanded as an important category of pipe fittings. 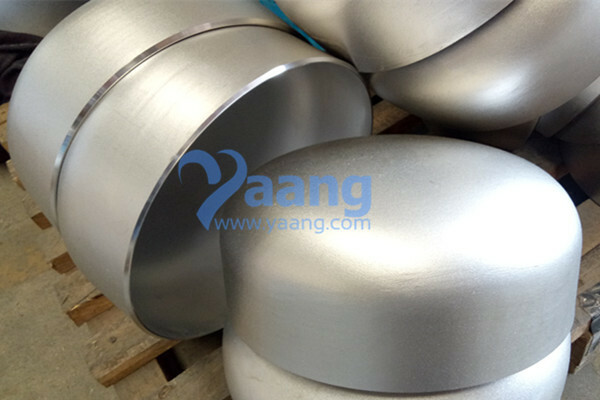 China Pipe Cap Manufacturer Yaang supplies ASME B16.9 ASTM A403 WP304 Pipe Cap, 10 Inch, Sch40S. •NPT (National Pipe Thread ) size: This feature is applicable for round shaped caps, wherein the object that has to be protected has a male NPT thread. •BSP (British Standard Pipe) size: This size option is applicable only for round shaped caps, wherein the object to be capped has a male BSP thread. 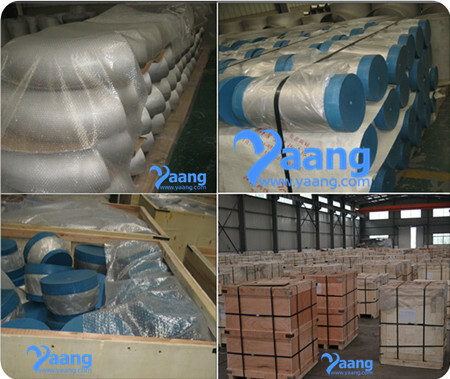 •Diameter: Diameter is an important dimension that is applicable only for round caps and plugs. In case of fittings having straight threads, the most important feature to be considered is the major thread diameter. However, this dimension is not an important consideration when cap, plug or object to be capped has a tapered (NPT or BSP) thread. A.Round Caps: Popular features of round caps are: flange, slotted head, knurled or faceted head, retaining head, and tear tab. A flange is meant for easy removal or additional protection of pipe or tube surfaces. Flanges also help to prevent accidental pushing away of the plug through the opening. Slotted caps can be easily installed or removed with the help of a screwdriver. Knurled or faceted heads are usually designed for threaded caps and plugs only. Knurls or facets offer hassle free installation and removal. Pipe caps provided with a tear-tab or strip are easy to remove. B.Square or Rectangular Cap: For square or rectangular caps, length and width are the most important dimensions to consider. For rectangular caps, the width is the smaller cross sectional dimension, whereas for square caps, the length and breadth are the same dimension. These caps are female threaded. The thread can be either straight or tapered, also referred as NPT. Generally, caps have a female thread and plugs have a male thread. These caps have tapered sides, which offers a close fit. Some of these fittings can be used either as a cap or a plug. Tapered caps and plugs are multi-functional and go well with male and female NPT threads, straight tubes and bars; and male straight threads. These fittings have a tapered body to provide a secure and firm friction fit while facilitating easy removal. The tapered caps are designed to provide protection for all internal and external, threaded and non-threaded fittings against damage, dirt or moisture that can occur. These caps are round in shape with a slightly square end. This prevents pipes and tubes from rolling. Where can we find the high quality ASME B16.9 ASTM A403 WP304 Pipe Cap 10 Inch Sch40S.